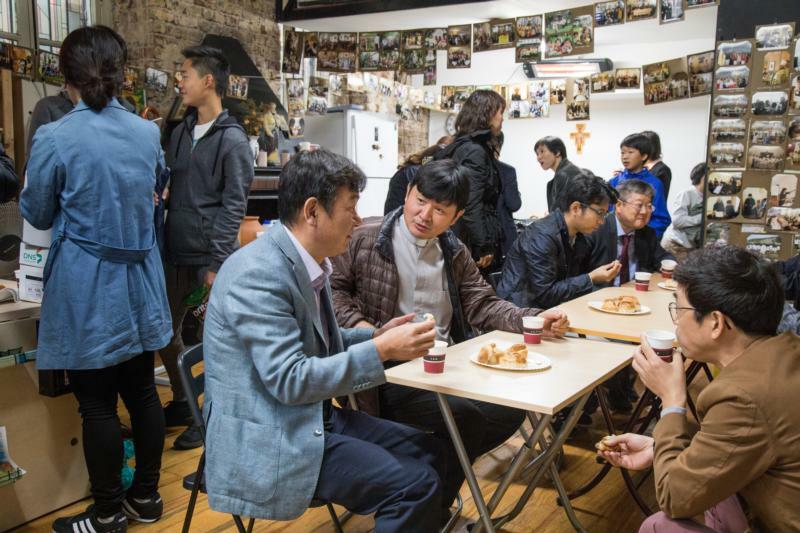 ISTANBUL (CNS) — At 10 a.m., Franciscan Father Dominic Ko walked to the altar to begin Mass in Korean, his native tongue. The Church of St. Mary Draperis is in the heart of Istanbul, where Father Dominic landed 10 years ago to tend to the country’s Korean community. He is the only Korean priest in Turkey but, as a religious from a foreign country, he is not alone. He is one of the 125 Latin-rite Catholic religious from more than 20 nations. It is a tiny yet very diverse community for a country with very few Latin Catholics. Accurate numbers are not available, although the Istanbul Vicariate estimates they number about 5,000; Eastern Catholics number about 20,000.